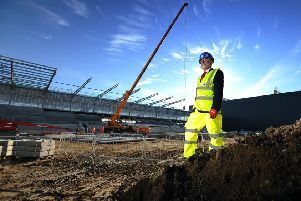 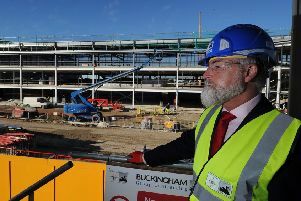 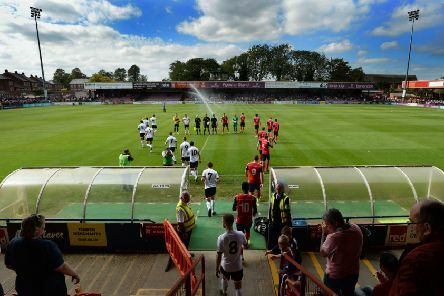 YORK CITY will kick off next season at Bootham Crescent after the new Community Stadium was hit by a delay. 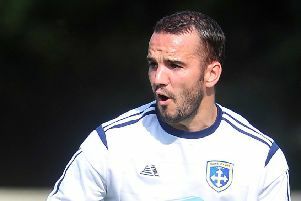 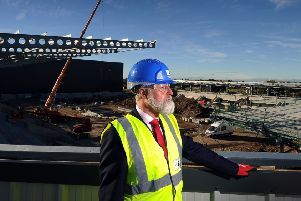 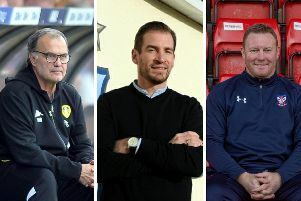 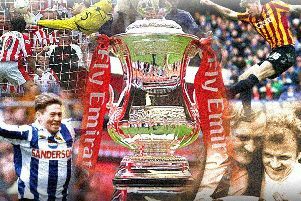 NEW faces rule the roost at Huddersfield Town and York City, while old hand Marcelo Bielsa continues to find himself and his Leeds United club embroiled in the Spygate furore. 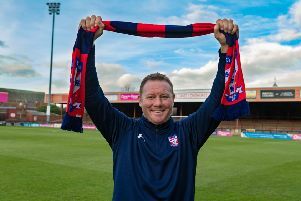 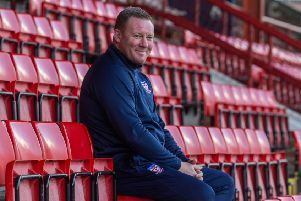 STEVE WATSON has maintained that it might take a while for his York City side to adapt to his playing style, but insists it is all about getting results ahead of a trip to Stockport County in National League North today. 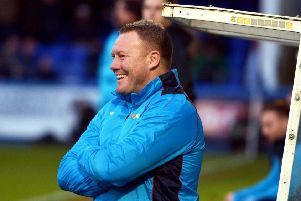 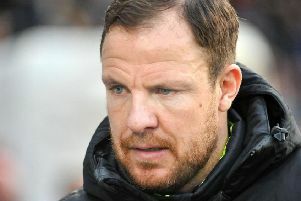 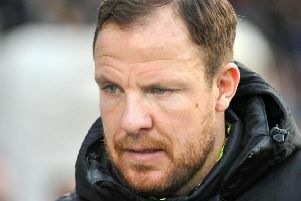 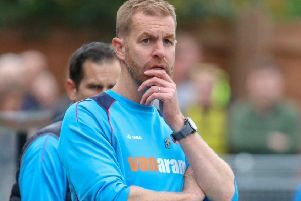 STEVE WATSON has not ruled out a late dash for the National League North play-offs by York City, but admits he needs to hit the ground running in order for them to do so. 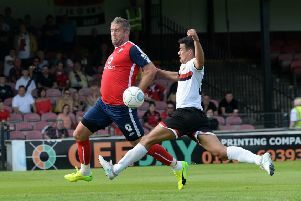 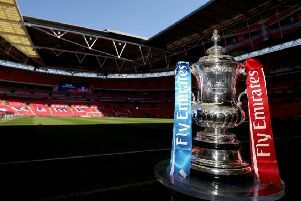 YORK CITY equalled their worst run of consecutive defeats since March, 2016, there were signs of improvement during their FA Cup exit. 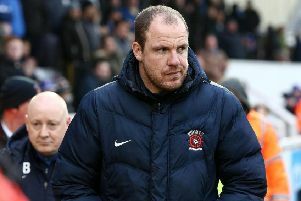 SAM Collins has been named as York City's new permanent manager. 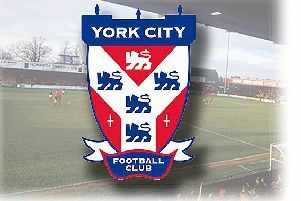 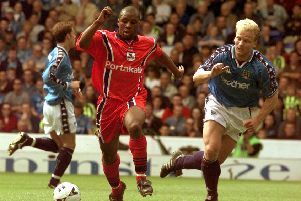 SAM Collins says he would “love” the chance to take the York City managerial reins on a full-time basis.